This Craftsman-style two story home lives beautifully for a young family. 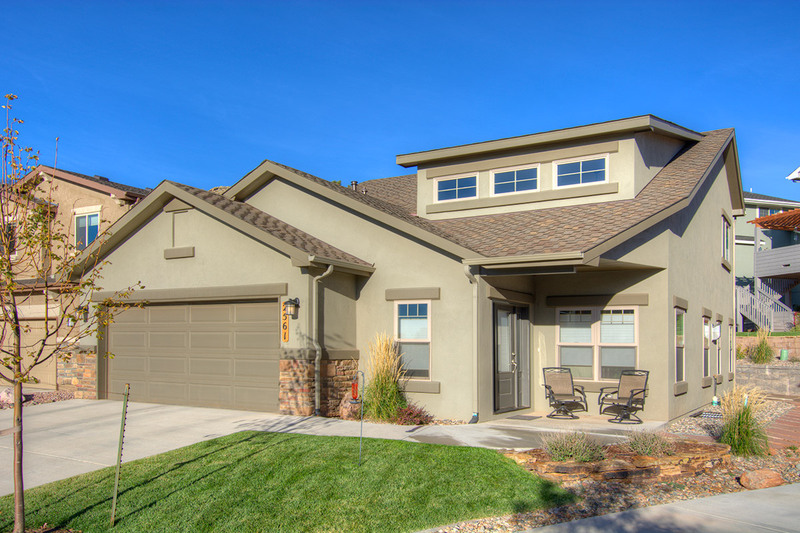 Humboldt Peak fits comfortably on a small lot, yet feels quite spacious inside, with an upper level and loft that open to the area below. 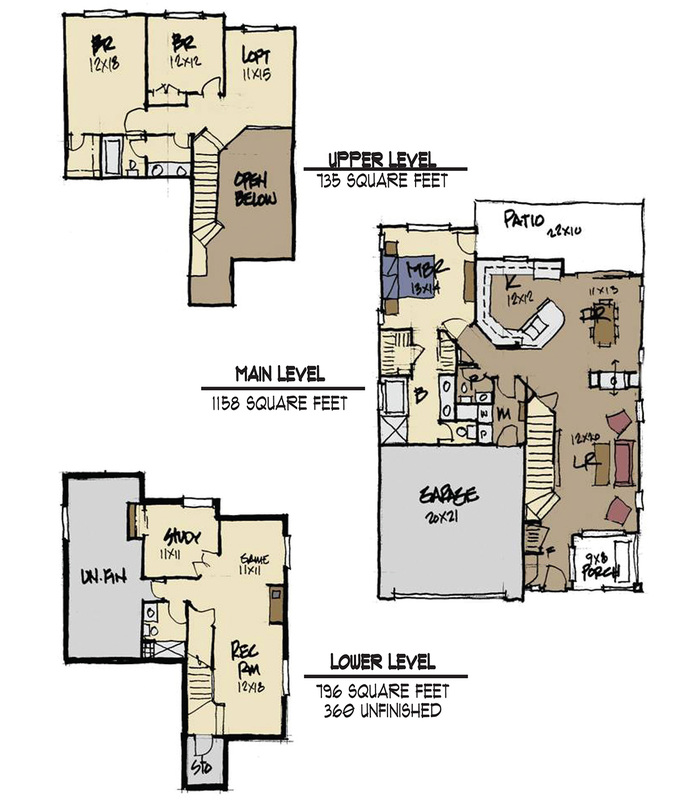 The main level master offers a cozy respite and the living room, kitchen and dining room flow easily for entertaining. The upper level includes two bedrooms and a loft space, while the lower level provides room for games and activities.